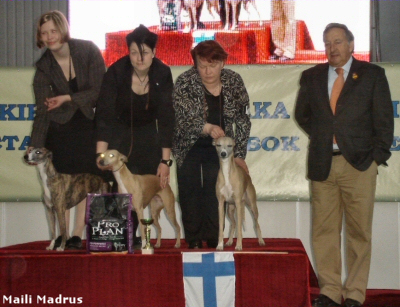 30.5.2009 Happy 1-year-old birthday to our Painted puppies Bea, Gilda, Himputti, Irma-Liisa, Nanna, Niilo, Nitro and Vilho! 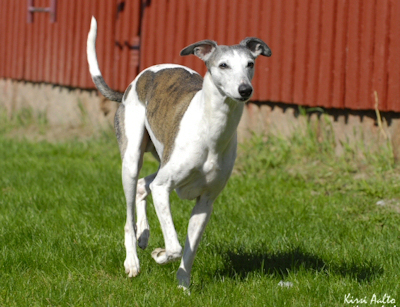 30.05.2009 Happy 6-year-old birthday to our Elli-Sisu kids Loulou, Mickey and Song! 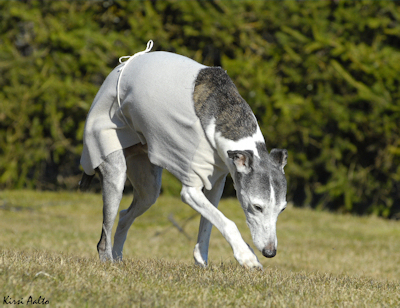 25.5.2009 Happy 12-year-old birthday to Riku, Ch Whiptails Reason To Love! 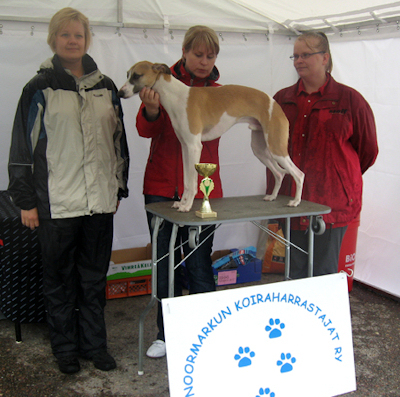 We had really sunny day in Rauma but the wind made the weather little cold. 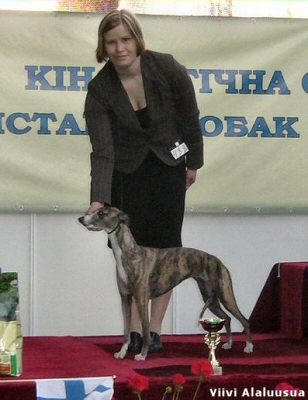 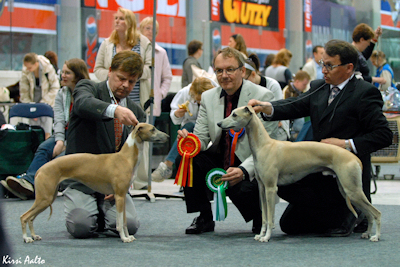 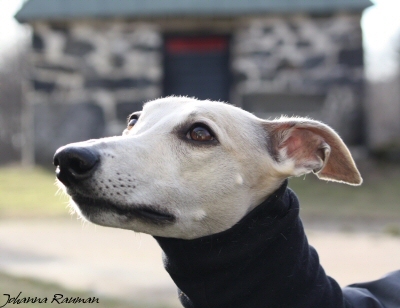 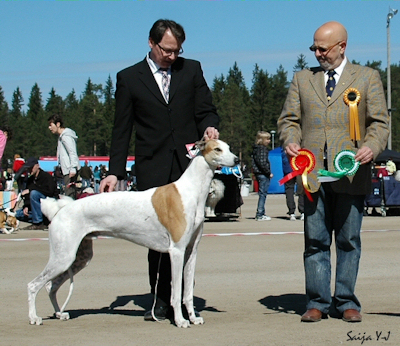 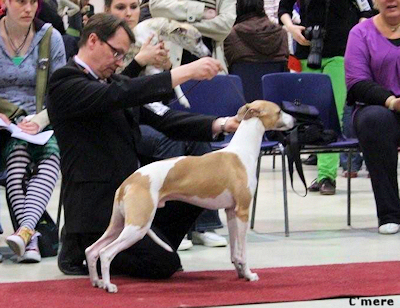 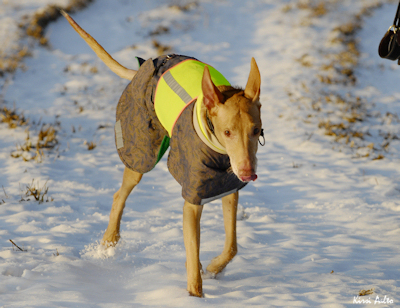 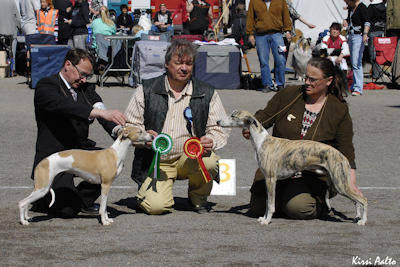 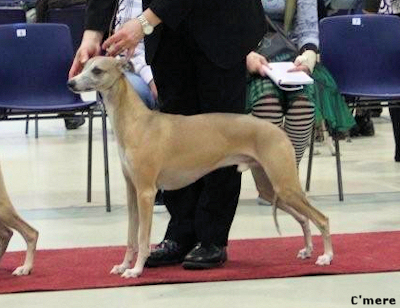 Despite the wind, the Whippets showed them beautifully in the ring. 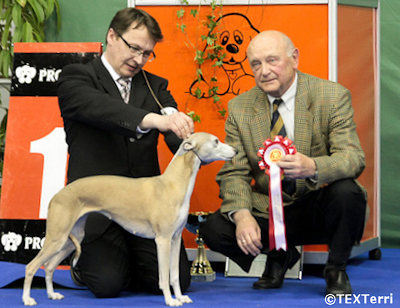 Heartfelt congratulations for new Champion Sulo and his owners! 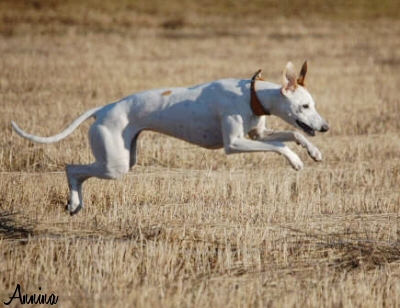 Vilho, Whiptails Painted Patriot participated in unofficial Match Show with magnificent result: BIS-1! 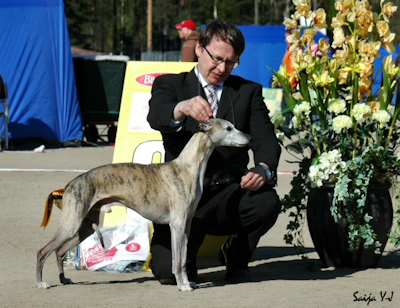 Heartfelt congratulations! 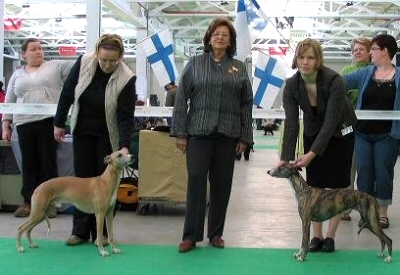 The judges were Tanja Rummukainen and Krista Perkola. 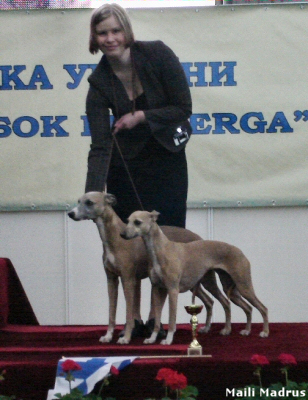 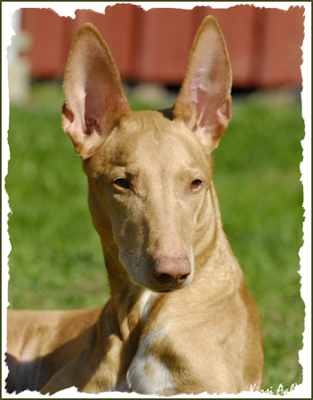 Hilla's (Ch Whiptails Pocahontas) daughter Vattis, Hookoplan Harmattan was BOS with CC. 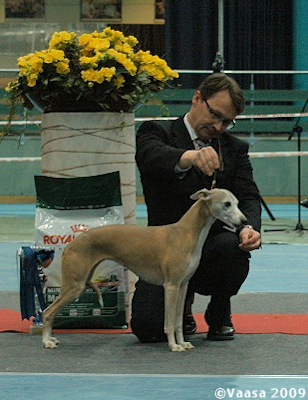 BIS-veteran competition was judged by Mr Walter Schicker, DE. 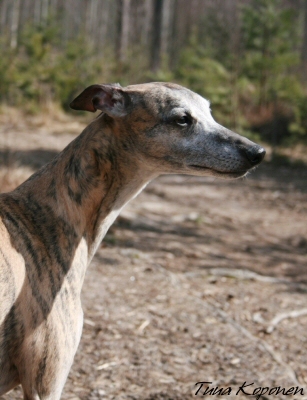 Weather was really lovely and the dogs enjoyed walking and sunbathing outside. 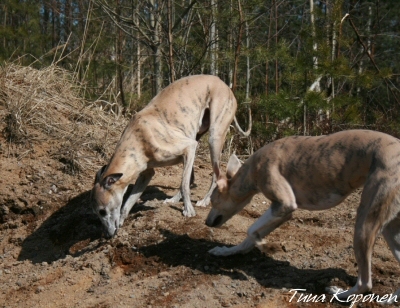 12.4.2009 Happy 2-year-old birthday to Peppi's kids Annika, Tommi & Mämmi! 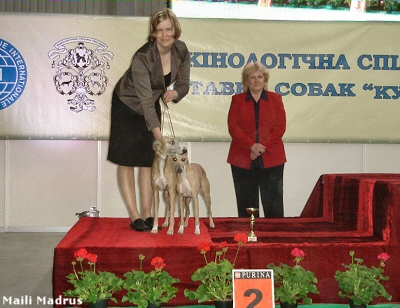 6.4.2009 Happy 13-year-old birthday to Pelle, Int Ch Siphra's I Do I Do I Do!